Matthew started his Building Services Engineering Degree at UMIST in 1998. He undertook his year out placement at S I Sealy, and we were so impressed with him that we sponsored him through his final year! 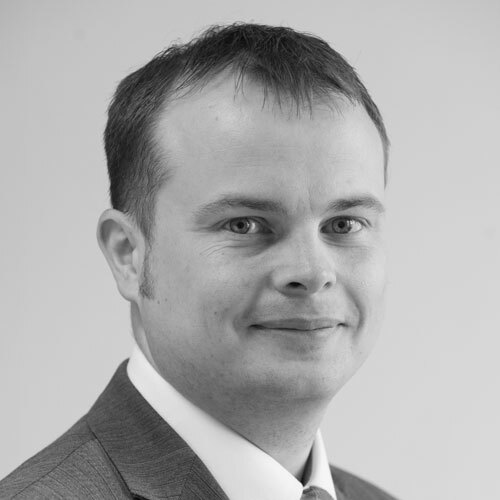 Matthew is a mechanical design engineer, CIBSE Low Carbon Consultant and CIBSE Low Carbon Energy Assessor. Matthew leads our in-house Building & Energy Modelling Team, which works closely with our engineers to identify the best ways to reduce our clients’ energy usage and carbon emissions.